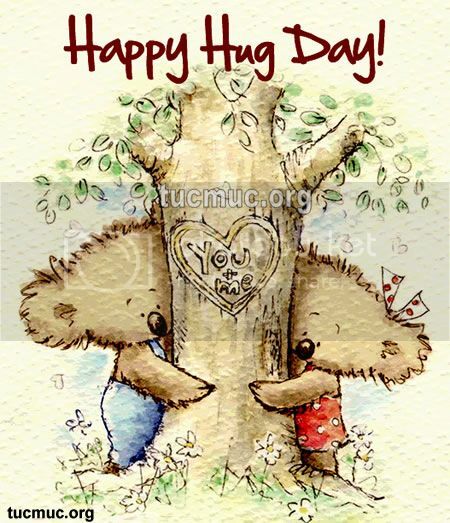 Make your Valentine feel special by sharing these cute Hug Day pics. Remember a picture is worth thousand words. Just a pic is enough to make him/her realize how much you love them.